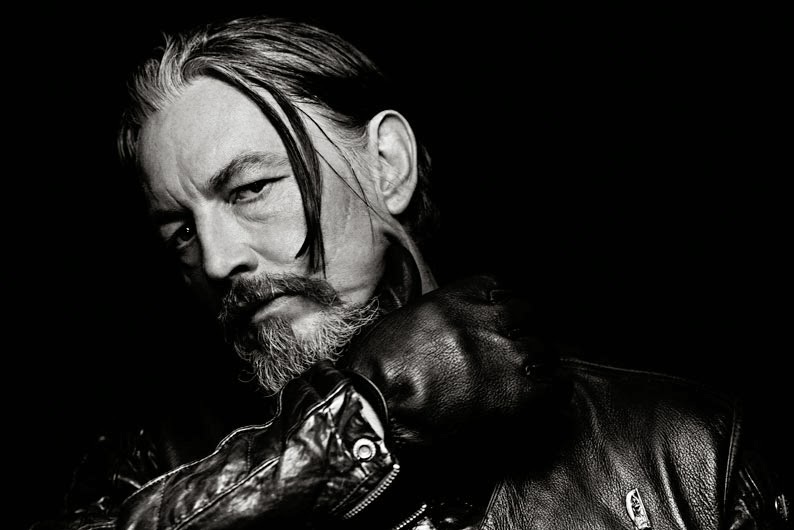 I tell you guys that I was working a new layout to the fanlisting of Chibs. It's simpler than before and my computer runs it much better haha (I really need to format my laptop). This is not the post that I promise you so you'll hear from me soon.